Learn how to connect with your guides and get loving messages that help you feel supported in this fun, introductory course! "Connect with Spirit Guides 101" is designed to help you get consistent guidance from your spirit guides. You don't need to have any psychic ability to take this course! All that's necessary is a desire to build a relationship with your spirit guides and feel supported in your life. Learn how to see, hear, and feel a connection to spirit guides through guided meditations. Feel less stressed and more connected to yourself. Learn how to create a sacred space in your mind where you meet and dialog with your wonderful guides. You can use this magical place to get guidance for the rest of your life. Read uplifting messages from spirit guides that were channeled to me about life purpose, wealth & abundance, and how to experience joy. 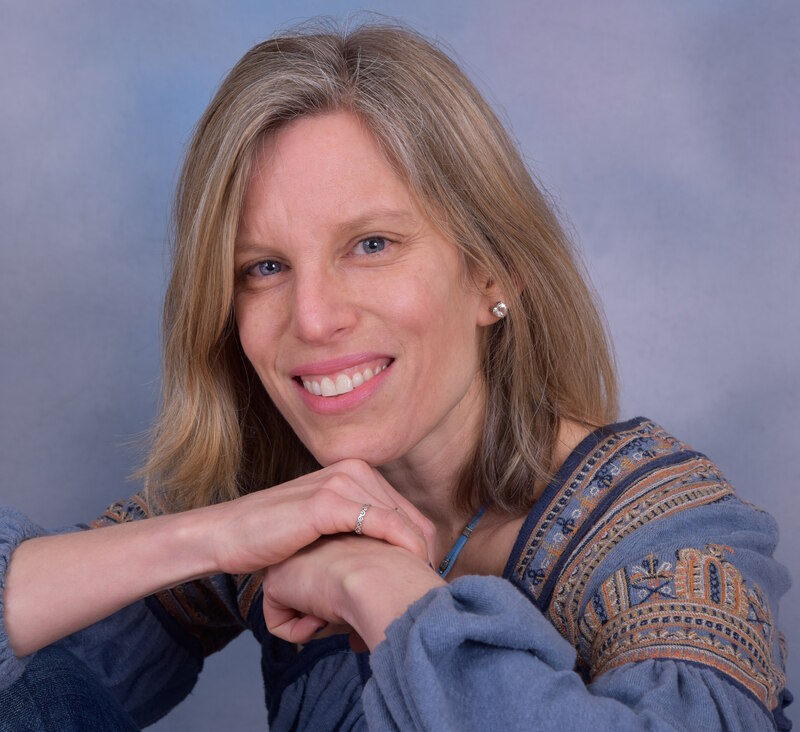 Jessica McKay is the author of The Wisdom of a Psychic Cat - 15 Lessons on Happiness for Humans, and co-author of When Heaven Touches Earth - A Little Book of Miracles, Marvels and Wonders, by James Van Praagh and others. She has given thousands of readings to people all over the world. She connects with spirit guides to give people messages of love and encouragement. Find out that you're not alone. Discover for yourself that your spirit friends have your back. This course will show you how to tap into their support and use it to guide you! Connect with your Spirit Guides Today! "When will I be able to access this course?" You will be able to access your course on the same day you sign up. You will receive an email with your login credentials. You'll receive access to all lessons, along with the downloadable materials that go along with the course. "I have a busy schedule. How are the classes set up?" "Can I get a refund if this doesn't work for me?" Building a relationship with your spirit guides takes time and practice. While you will feel closer to your spirit guides and even begin to get messages from them, real connection comes from working with the meditations long after the initial course is over. Due to the digital nature of this material, it is not possible to issue refunds. "Will I continue to have access to this course?" Yes, once you sign up, you will receive lifetime access to this course.